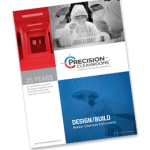 As a nationally recognized leader in pharmaceutical clean room innovation, Precision Cleanrooms® is a one-stop source for world-class design-build modular clean room services. The pharmaceutical cleanrooms industry is heavily regulated, and pharmaceutical clean room environments must conform to rigid regulations and precise measures to achieve a high level of success and sustainability. 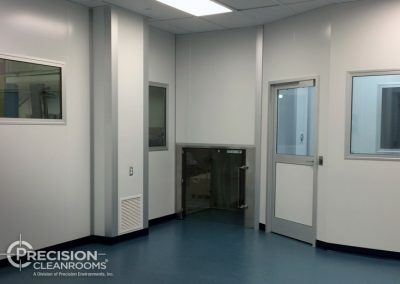 Precision Cleanrooms is a turnkey design/build manufacturer of pharmaceutical cleanrooms with a full understanding of these mission-critical specifications. What sets us apart from the competition is a winning combination of flexible and scalable solutions, our interactive design philosophy and a performance guarantee. 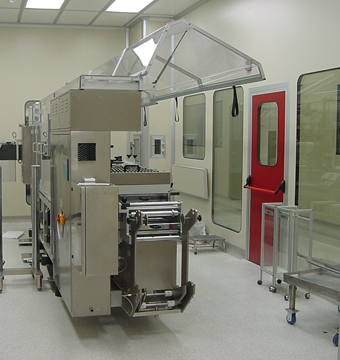 We offer full turnkey engineering, design and construction solutions for your pharmaceutical clean room project. 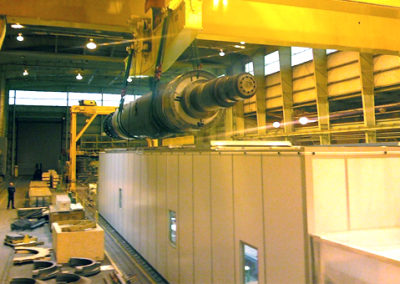 clean on-site assembly and efficient installation. 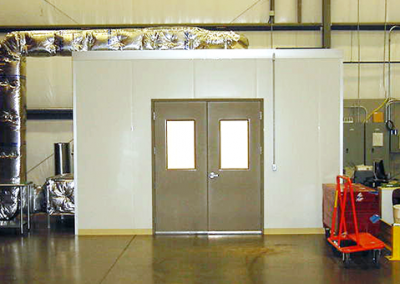 Our cleanroom installation crews travel nationwide and construct your cleanroom to predetermined schedules until the pharma cleanroom project is complete through certification. 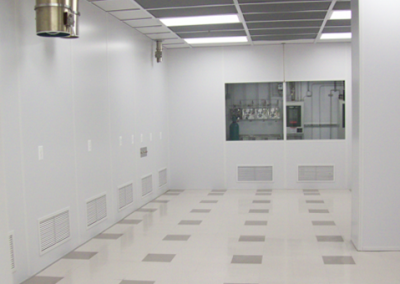 Our goal is to design and construct cleanrooms to enhance your business productivity. 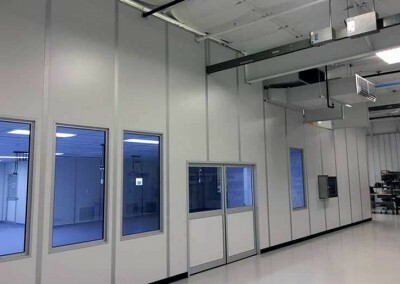 Our pharma cleanrooms are truly modular and can be expanded or modified as needed with minimum downtime and interruption to your business activity. 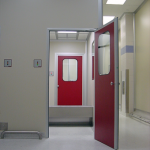 With Precision Cleanrooms we off­er ISO Class 3- to 8-rated cleanrooms, as your specifications require, with certification services available. Our seismic-zone rating and structural integrity will meet or exceed the building requirements for your city and state. Our business model caters to comprehensive projects addressing all 17 construction divisions. 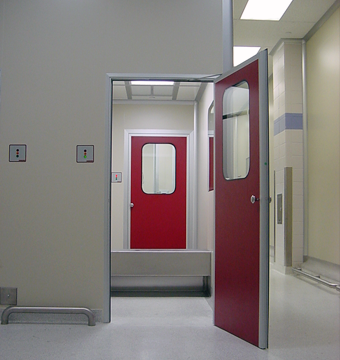 Our interactive design philosophy allows us to deliver pharma cleanroom solutions with energy efficient operations and long-term life cycles. 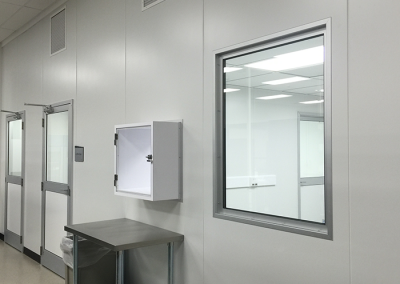 We guarantee that our pharmaceutical cleanrooms meet your project requirements and exceed your expectations for quality and service. 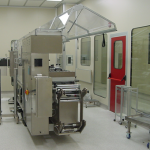 Our cleanroom designs are compliant to cGMP standards, GMP European Standards for Sterile Injectables and/or FDA cleanroom standards. 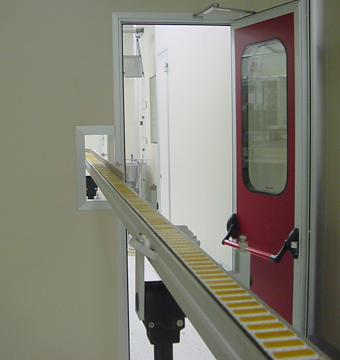 Precision Cleanrooms’ control systems are compliant to FDA CFR 21 Part II. Click on the images below to view some of our recent case studies.